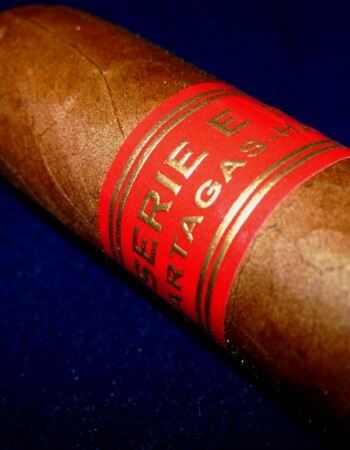 Partagas Series E No. 2 | Old Morris Tobacconist Victoria BC, Fine Cigars, Humidores and Tobacco Merchantile. A brazen new addition to the Partagas stable. An ultra thick stick at 54 gauge, the Series E No. 2 gives big smoke with a light draw. 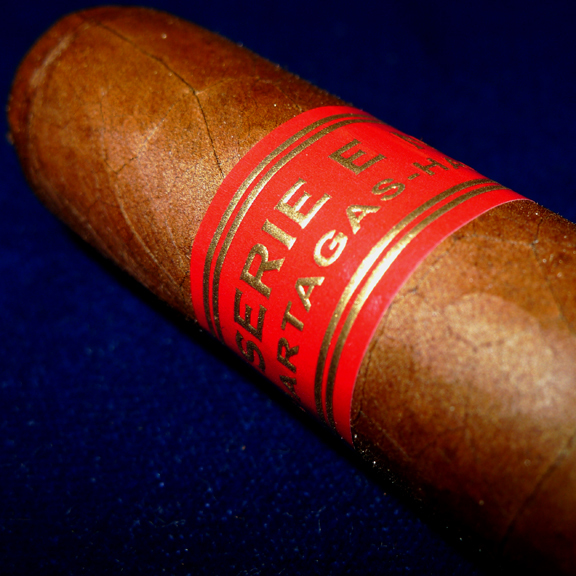 The extra length on this cigar softens the classic strong vegetal, spice, earth and pepper flavours typical of the Partagas brand. The unique stylized construction and bright red band make this cigar a guaranteed lady-killer.